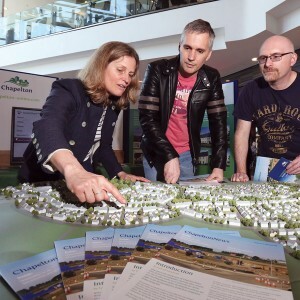 The design of Chapelton was deliberately forward thinking. 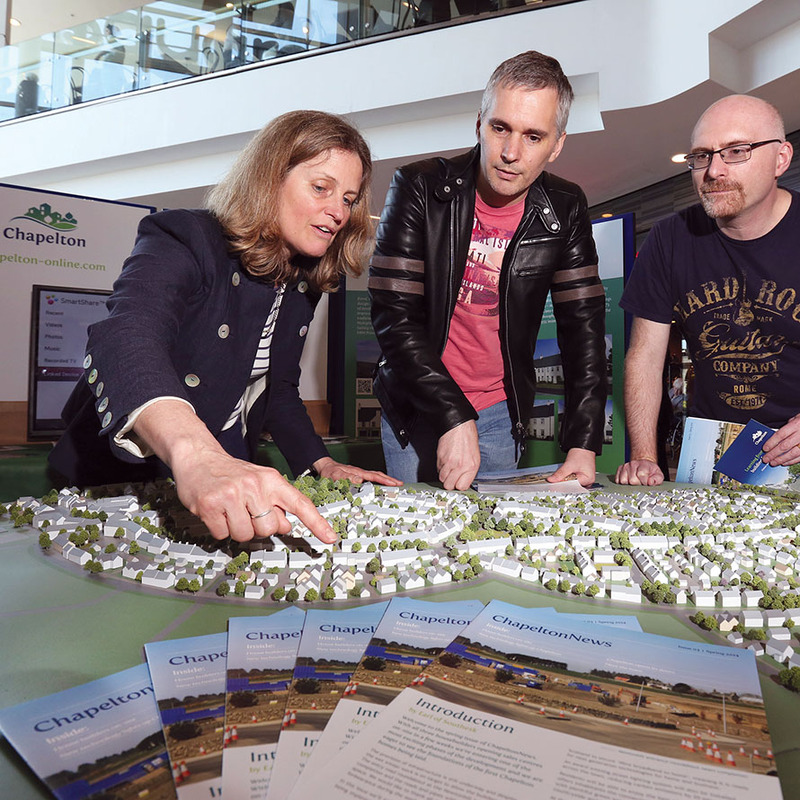 To be certain of great design world class urban planners were brought in to draw up the masterplan. 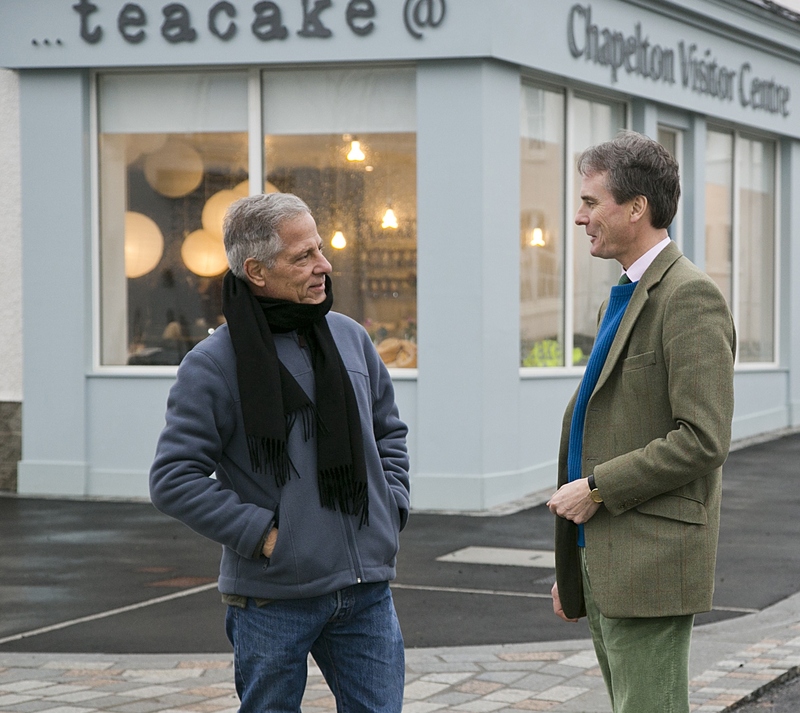 Andres Duany of Duany Plater-Zyberk (DPZ) worked alongside a team of local architects and engineers, as well as the Aberdeenshire community to incorporate everything that was required through the charrette process. DPZ is the global pioneer of New Urbanism, a movement promoting the development of walkable, mixed-use communities as an alternative to conventional suburban development and has successfully developed towns around the world.